Having an accident is traumatizing for all parties involved as it is. But what happens when drugs and alcohol play a role in that accident? Note that, automatically DUI also comes into the picture, Are the penalties stiffer? Is jail time automatically given to the driver? There are so many questions that need to be asked in order to get an appropriate answer. So many times, we do not realize the severity of the situation until it’s too late. It’s extremely easy to judge another person when you’re on the outside looking in, but to all of the individuals involved, this is an experience that will change their lives forever and a life-altering event they will not soon forget. Statistics show that 57% of fatally injured drivers had alcohol and/or other drugs inside their system. With this high number, one would think that each state would take stronger precautions to ensure the safety of pedestrians and drivers alike. But it’s not as easy as we think. With all of the rights that a citizen has, it would be extremely difficult to regulate all aspects of a privilege like driving. 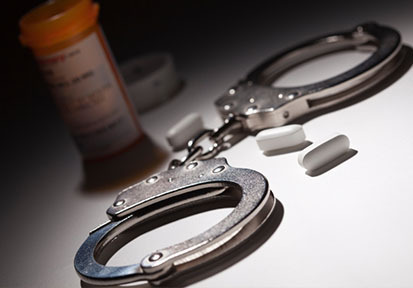 Most of the time when an individual is involved in a fatal accident and there is drugs or alcohol in their system, the penalty is usually severe. What can affect the outcome of a scenario like this? 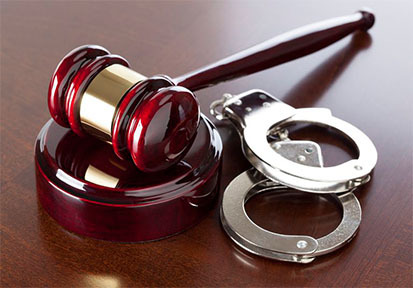 There are many factors that go into the decision making or ruling in a DUI case. The penalties depend on the circumstances, including past criminal history and DUI offenses, blood alcohol concentration, and many other variables. 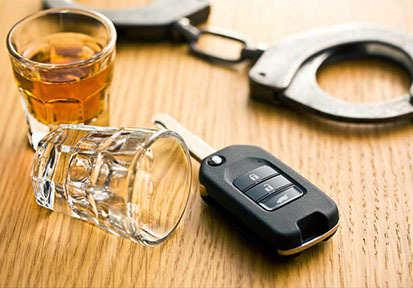 Penalties for DUI accidents can also vary from state to state, but the most similar penalty in which all states uphold is jail time depending on the severity of the DUI incident. The reason the law always has to be severe when it comes to a DUI penalty is that they never want to send the wrong message. If an individual knows if they get stopped with alcohol or drugs in their system and nothing happens, they’ll continue to repeat the same pattern until otherwise. The BAC level in an individual also varies from state to state. In some states, you are allowed to legally have higher amounts of alcohol in your system than others. Because of this rule, it sometimes makes it difficult for a person that works as a driver in different states. The one thing that we all know is that no one ever wants to actually be in an accident. Let alone because of alcohol or drugs being in a person system. But the one thing that you can always do if you are in an accident is to seek a professional attorney. 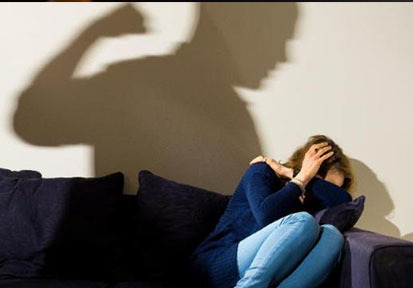 Having the right lawyer on your side to guide you every step of the way is extremely important. 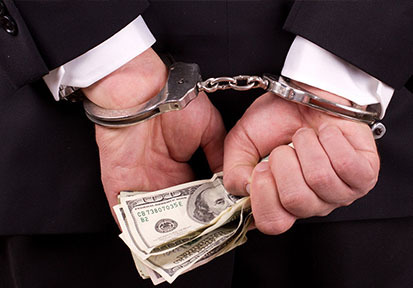 DUI attorneys can help reduce the charges against its client, and in some cases have the charges dropped altogether. Make sure the next time you’re in a sticky situation, you choose the right DUI attorney to represent you. It could mean the difference between your freedom and going to jail. 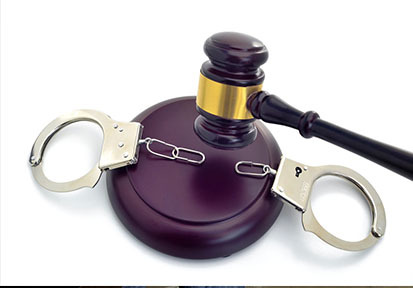 Get in touch with us today for the best legal representation in town. You’ll be happy you did!